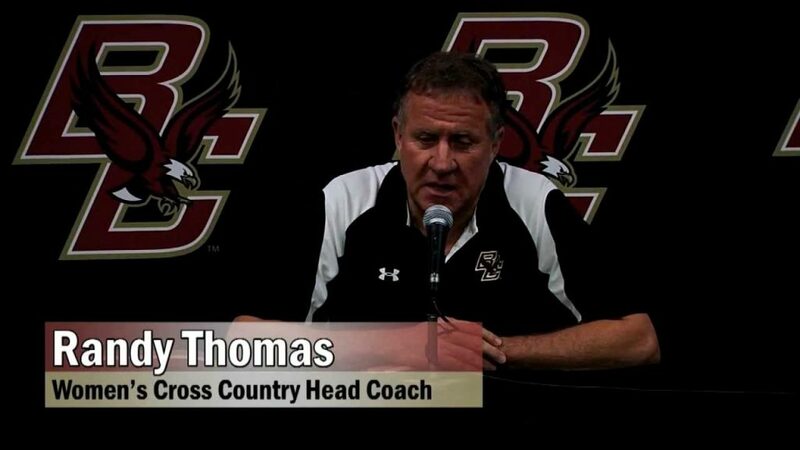 Randy Thomas is the program director of the women’s cross country and track and field teams at Boston College. He spent his first 15 seasons as the director of both the men and women’s track and field programs. This will be Thomas’ 29th year at Boston College. A former world record holder, he has guided the women’s cross country squad to 16 NCAA Championships in the past 24 seasons. Overall, Thomas, who served exclusively as the school’s cross country coach during the first seven years of his tenure, has produced a total of 52 All-America selections, four national junior champions and one Pan-American Games gold medalist. 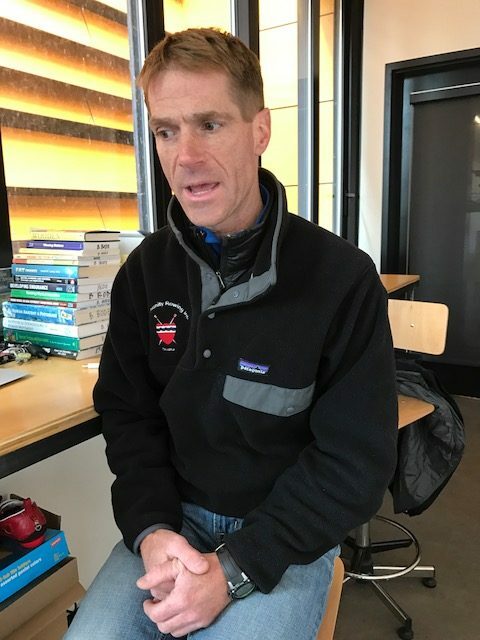 His coaching honors include New England Intercollegiate Amateur Athletic Association as the Division I women’s coach of the year, and 2001 Track and Field Association National Cross Country Coach of the Year. Always keep in mind that girls are very much like husky ididerod team dogs. Each has their own personality and you must constantly work on weaving these different personalities into a cohesive unit. For Randy Thomas’ Poster Board team building exercise, please read How to Coach Girls coming out March of 2018. 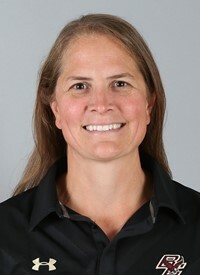 Katie Crowley started as an assistant coach at Boston College in August 2004, and was promoted to head coach in May 2007. At the end of the 2014-15 season, Crowley was honored with her first national coach of the year honor. Crowley won a gold medal in the 1998 Olympics in Nagano, Japan; a silver medal in the 2002 Games in Salt Lake City, and a bronze at the 2006 Games in Turin, Italy. She took home five consecutive silver medals in the World Championships (1997, 1999-2001, 2004), and a gold medal in 2005 with Team USA. In 2009, she and her 1998 Olympic teammates were enshrined in the U.S. Hockey Hall of Fame. Crowley has worked with many national teams. The Eagles’ skipper was named head coach of the 2010 Under-18 National Team that captured a silver medal at the IIHF World Championship. A year prior to that, she served as an assistant coach for the Under-18 National Team – which won gold at the IIHF World Championship in Germany – and the U-18 Select Team. In 2006, she worked with the Under-22 Select Team. She has also worked as a lecturer, coach and instructor at numerous hockey camps throughout New England. 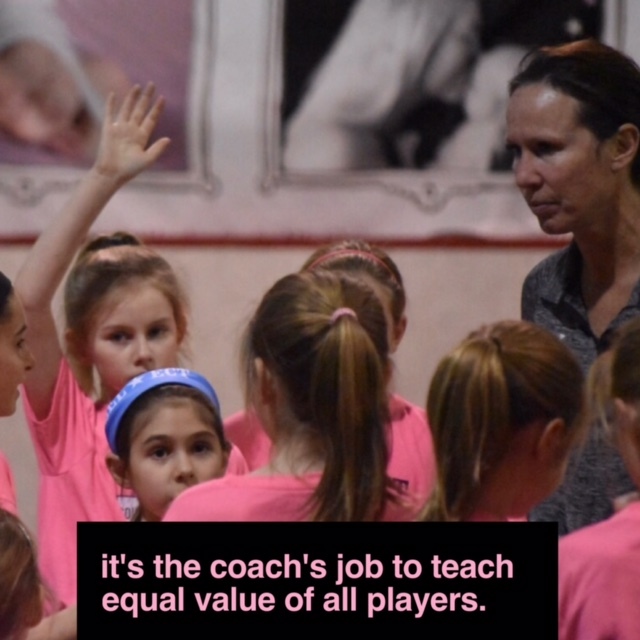 My best advice to a girls’ coach is to make sure they treat the athletes with respect, make the sport fun, and teach them how to be a good teammate. Not everyone will go on to be a college athlete, but hopefully they have fun, learn something about the game, and make friends for life. 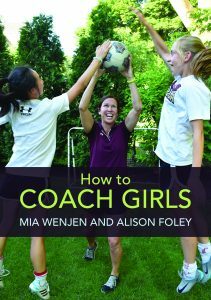 For Katie Crowley’s best team building exercise that she did with the 1988 Olympic Team, please read How to Coach Girls coming out in March of 2018. Marc is a professional boxing trainer as well as USA Boxing Level 2 and AIBA Star 1 amateur boxing coach. 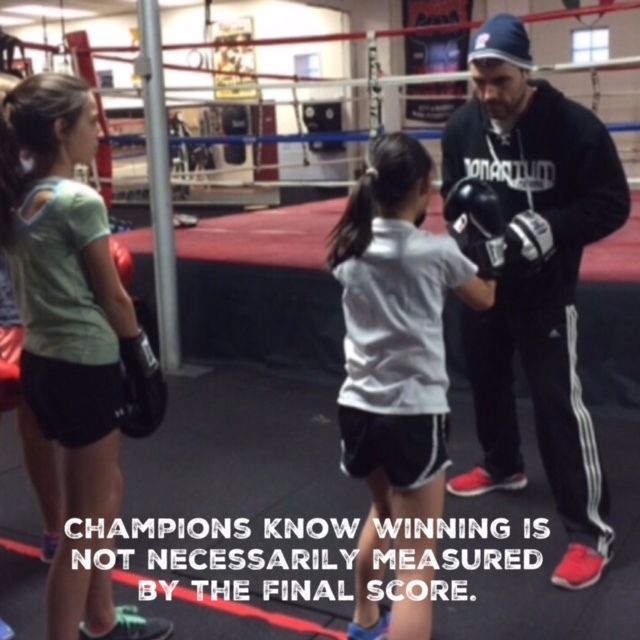 He has extensive coaching experience on the regional and national level and works with boxers of all ages. He has coached hundreds of fighters since co-founding Nonantum Boxing Club, with about a quarter of them women. 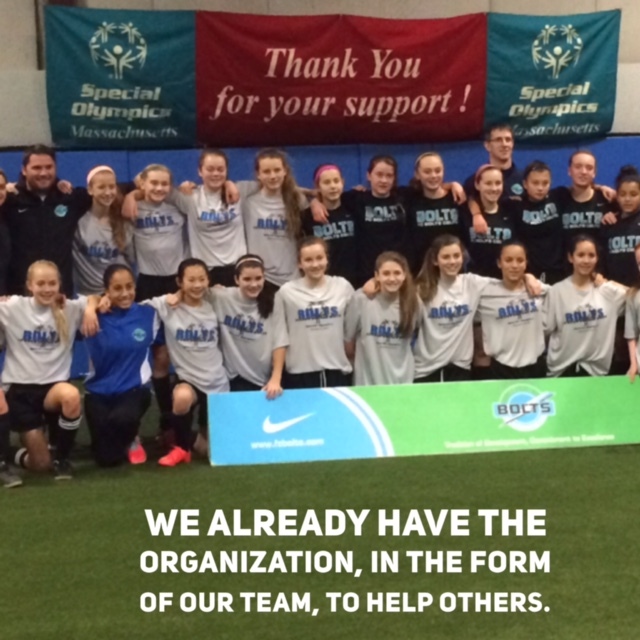 I started coaching women several years into my coaching career. Women’s boxing really wasn’t that popular until about ten years ago so I started coaching just one woman at first who had boxed as an amateur for a really long time. Every year, there are more and women coming in to train at the gym, which is a good thing. The sport is definitely evolving for women. Now, my fighters are almost evenly split between men and women. 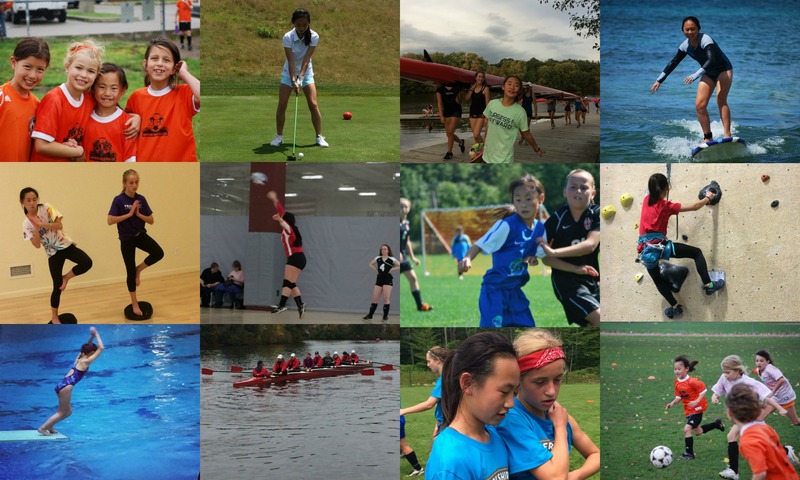 The girls who come into the sport these days have been with me for some time. There’s been quite a few women over the years who have been successful as well at our gym. I feel that the women who come in usually put in a lot time into it; they are not just coming in the door and disappearing. There are slight differences training men versus women. When you a good boxing who wants to train, they have the same qualities: they are driven, they are athletic, strong minded, they have toughness to them. The women are usually more independent. Guys that need that push more. Girls They can set up their own training sessions and you need to push them to do that. The women get frustrated more easily. It’s not necessarily bad or good. They push themselves a little too hard so sometimes you need to rein them in a little. That’s the main differences that I see. For the rest of the interview, please read How To Coach Girls coming out March 2018. Bode has been coaching and teaching at Community Rowing, Inc. since 2010. 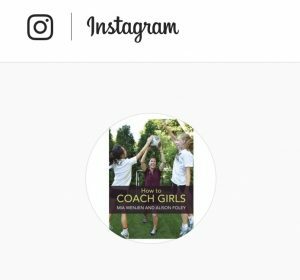 He is Head Coach for the Competitive Youth Novice Girls program and assistant director of CRI’s Coaching Education programming. Bode also coaches novice and intermediate adult rowers year-round and teaches fitness, strength, and conditioning to athletes of all ages. 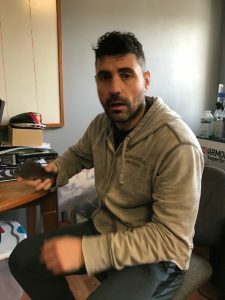 He holds a Master’s degree in Exercise & Sports Studies from Smith College and is a long-time member of the National Strength and Conditioning Association. Keeping it fun for myself is all about keeping it in perspective. I recognize that girls are doing a lot of things and experiencing a lot of stress. One part of what I try to do as a coach is provide a space for them to let their hair down. At the same time, I think it’s important to actually want to know what is going on in their lives, and not just thinking that they are here just to do their exercise and be an athlete. You (my athletes) are here because you are a person and I want to understand you as a whole person. I think it’s important to maintain a perspective that my athletes are more than just coming to do that sport. In terms of keeping it fun, we give the girls plenty of opportunity to share with each other things that are going on in their lives. We keep things light; we laugh a lot. We focus when we have to focus, but we allow play. I’m a proponent of play; I probably allow a lot more play than I’ve seen other sports organizations do. Playfulness comes with an approach of how we do things. We don’t do anything special or out of the ordinary. I think we are just conscious of the fact that these are young people, and young people need time to be serious and focused and challenged, but at the same time, they need play and connection with each other. The rest of his interview will be on How To Coach Girls coming out March of 2018. My daughter had only played team sports like soccer and rowing when she decided to try a new sport, Nordic Skiing (cross country skiing) in order to play for her high school. In this sport, she was the newbie who was far from the best. But she and her friends, though novices, brought an infectious team spirit by cheering louds at events like races and awards banquets where support was typically more muted. They made a lot of friends by simply inquiring about how other athlete’s races went, and providing emotional support when their new friends were unhappy with their results. It turns out that no one really did that. In return, she appreciated the simplicity of performance evaluation. Ranking based solely on her time was a break from a more subjective evaluation. My daughter still views Nordic Skiing as her “off-season” sport, but the benefits were both emotional and physical. 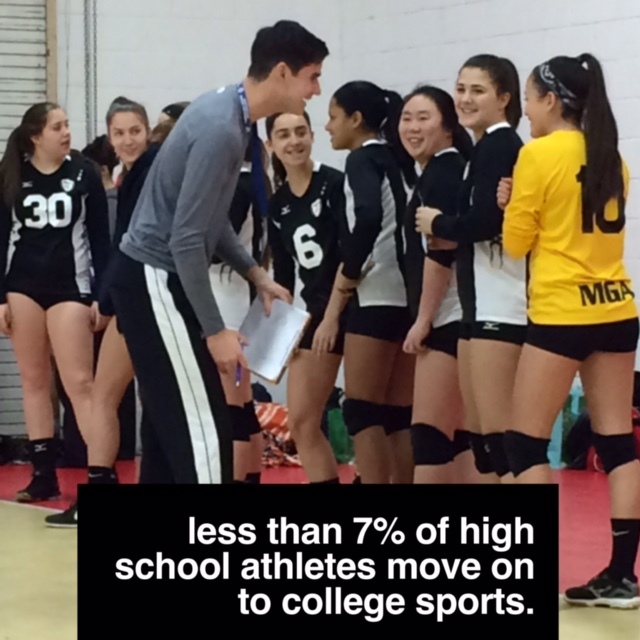 The statistic that 70% of kids quit organized sports before high school is a staggering one. As a coach, we can affect this number if we focus on getting our players to return to sports each season. 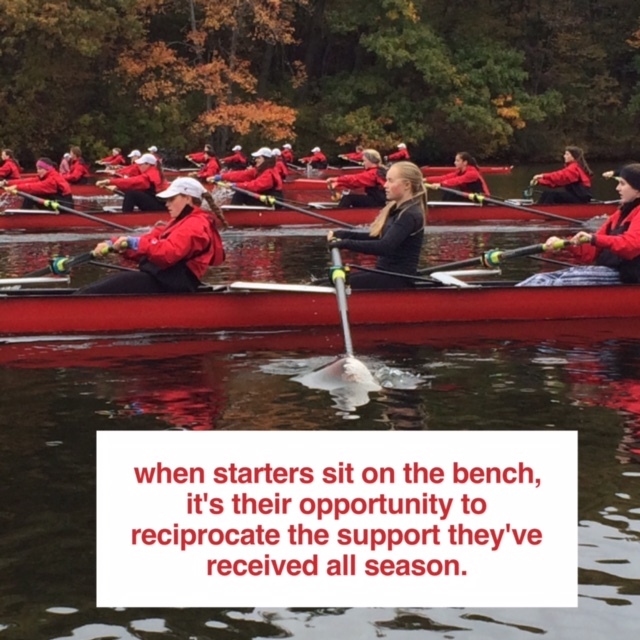 One significant way is to supporting them when they are willing to play more than one sport in a season, or want to play a different sport during the off-season. Will you have a parent volunteer to handle weekly emails/logistics? Team snacks for half time and/or after games? Is your daughter on the team? If yes, make sure you talk to her about your coaching role and how it will feel different during practices and games. 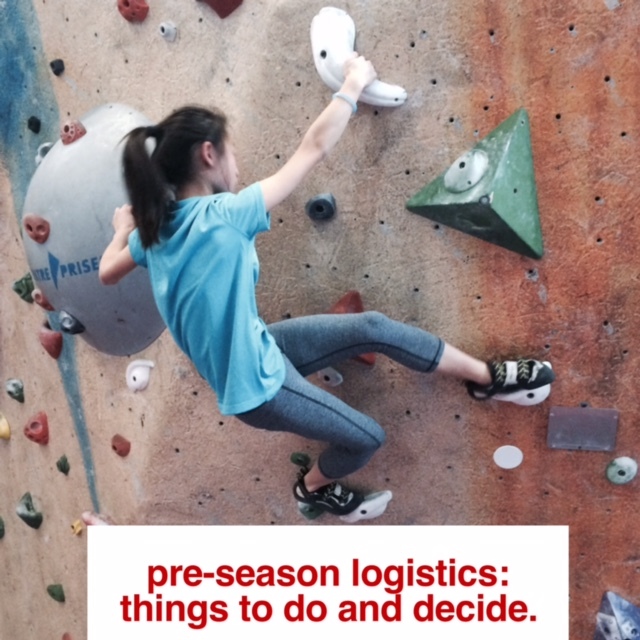 It’s important for the coach to give a pre-season message about playing and starting philosophy. I believe that for kids U12 and younger, every player should have equal playing starting and playing time. They should also play different positions. My oldest daughter played volleyball, and her team would huddle after every point, win or lose. It looked like a very positive thing, girls huddled up hugging each other. Sometimes it wasn’t though. A player in the huddle might assign blame for a lost point, demoralizing the group. Since the coach is not part of the team huddle, the team culture would reveal itself in these moments, good or bad. While the coach can’t control what happens in the huddle, it’s an extension of the team culture that was created during practices. It’s a little like baking bread; you get all the right ingredients at the right temperature. If you do all the right things and create the right environment, the bread rises on its own. One my daughter’s teammates was invited to attend a national training camp. The coach told the players to kick the ball around in small groups before practice started. She approached a group and asked if she could join. A girl asked if she had been to this camp before. “No, this is my first time,” she replied.